CountThe Ink Spots started performing together in 1934. Two years later, Bill Kenny, who became the voice of the Ink Spots, joined and they then went from strength to strength. After an argument in 1951, Bill Kenny's was the only voice heard on subsequent Ink Spots recordings made for the Decca label. Some sites list 1951 or 1952 as the date for Kenny's original recording of "There Is No God". However, I have been unable to confirm this date. 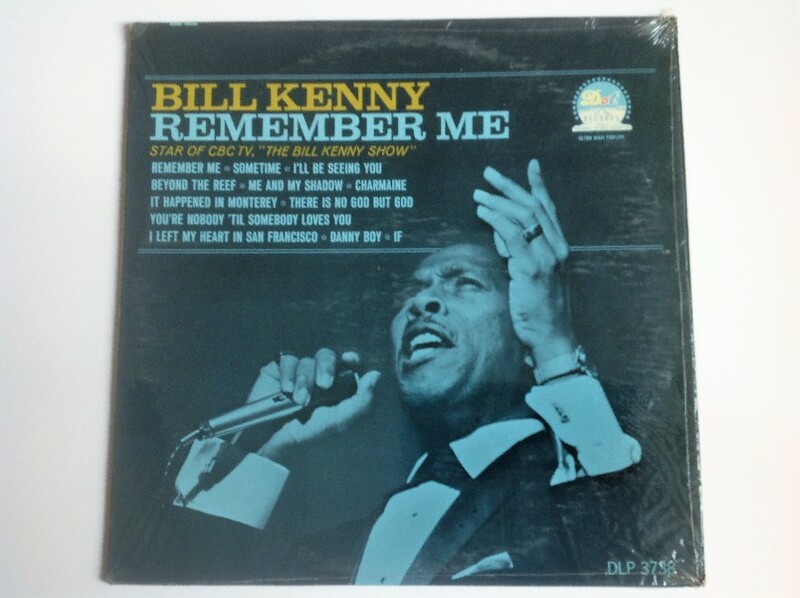 Indeed, I have found evidence that the number was copyrighted only in 1963 and the earliest release by Kenny that I am able to find is on the 1966 Dot album, "Remember Me" (DLP-3738/25738).ry: United States.